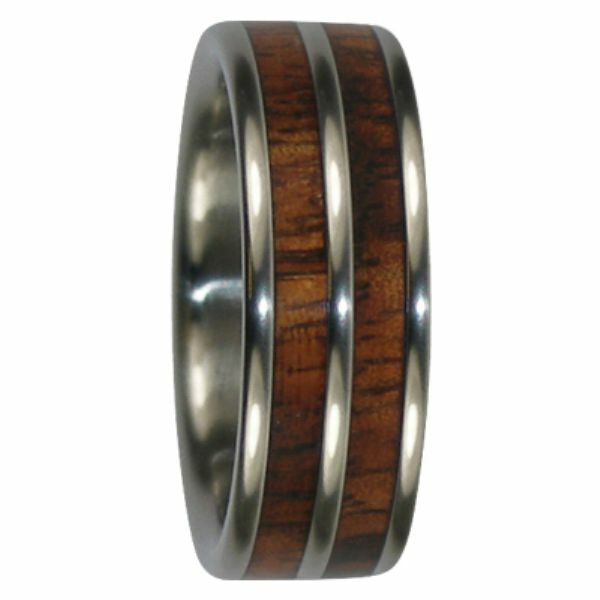 8 mm, tungsten carbide with genuine Dual KOA Wood inlays, comfort fit. 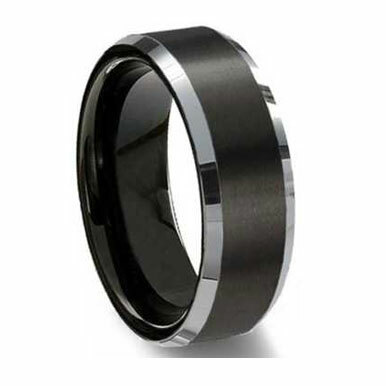 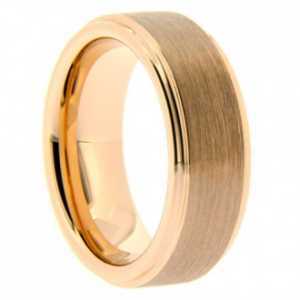 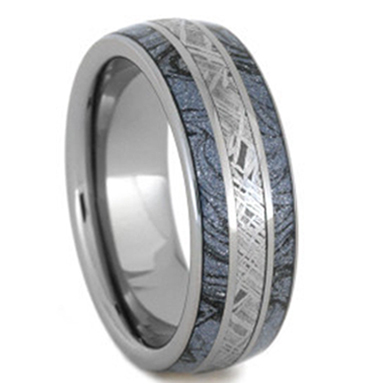 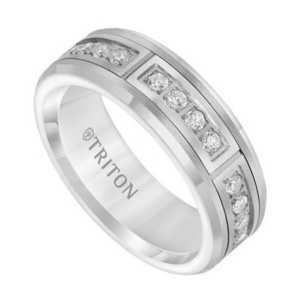 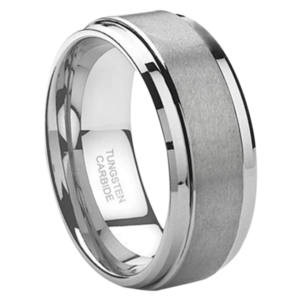 One of our most stunning tungsten rings! 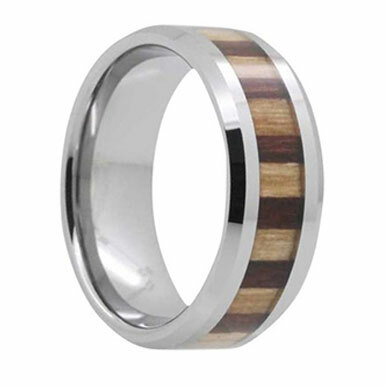 These are organic materials meaning that this ring is composed of genuine wood and as such there will be minor color and pattern variations which makes each ring unique and one-of-a-kind!